Just returned from a quick shoot in Carson Valley. 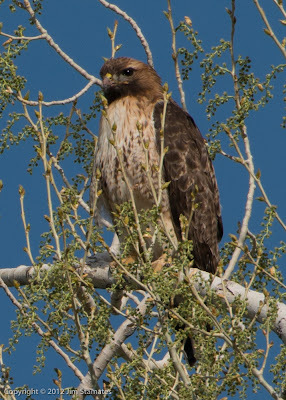 Found a Red-tailed hawk. Switched the Nikon D800E to DX mode and attached a 1.4 extender to the Nikon 200-400mm f4. 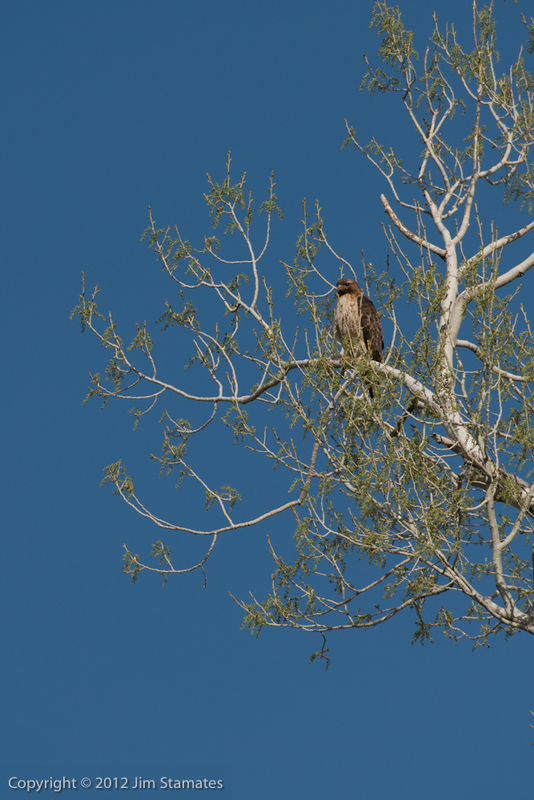 I try not to use an extender on zooms as the results are not consistent as far as sharpness and detail are concerned. 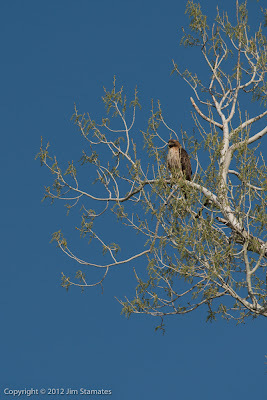 But this hawk was not that close so I needed all the reach I could muster. Here is the full frame from the DX mode, 15mp 24x16mm, and cropped image follows. This is incredibly sharp!